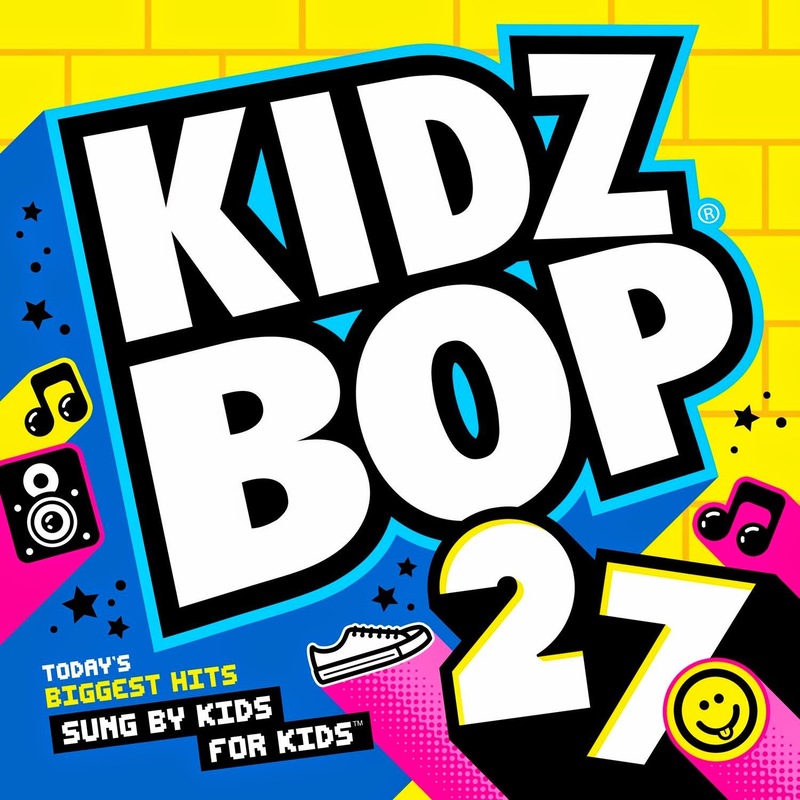 KIDZ BOP 27, the latest volume in the best-selling KIDZ BOP audio series, entered the BillboardTop 200 Album Chart at #3. KIDZ BOP 27’s first week sales were up more than 68% from KIDZ BOP’s previous album, KIDZ BOP 26, while the overall music market has experienced a sales decline. This was also the largest sales week for a KIDZ BOP album in two years. The franchise’s latest release marks the 10th consecutive KIDZ BOP title to debut in the Top 5 on the Billboard Top 200 Chart and the 20th title to hit the Billboard Top 10 since the series launched in 2001. The album is also #1 on the BillboardChildren’s Chart, alongside two other KIDZ BOP albums in the Top 10. The release of KIDZ BOP 27 follows the announcement of the all-new “Make Some Noise” tour, headlined by The KIDZ BOP Kids. The brand-new, national live tour will hit over 40+ cities in 2015, including New York, Boston, Philadelphia, D.C, Chicago, and Los Angeles. The KIDZ BOP Kids – Ashlynn Chong, Bredia Santoro, Matt Martinez and Grant Knoche – will return to the stage to perform kid-friendly versions of today’s biggest hits, including favorites from KIDZ BOP 27. 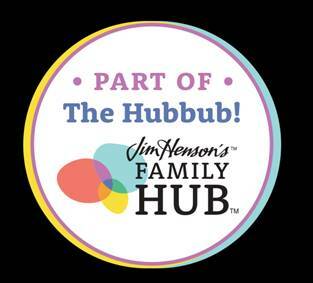 The high-energy and interactive show will feature music from the best-selling series that kids and parents can sing and dance along to. The KIDZ BOP tour is represented by CAA. There is not a single person who doesn't love the 1st song Shake It Off. Taylor Swift knows how to write a hook as Kelly Clarkson says. From the moment the song starts my kids are dancing. They wouldn't let me record them singing and dancing but I vow to get them one day without them knowing. They are so cute. Kidz Bop started in 2001 and has been going strong ever since. They have concerts and even their own radio station on Sirius XM. Why? Well, if you haven't heard Kidz Bop yet and have kids, this is something you should definitely check out. Kidz Bop kids take the top radio hits and redo them for kids by kids. There are some songs that I love and my kids love the artists but honestly there are just some things I don't want them to hear. Let's take Meghan Trainor big girl anthem All About The Bass. Goddess and I love the song but she does use the B word which is something I find appealing since the song talks about girls loving themselves from the bottom to to the top but has no problem referring to thinner girls as b's. Hmmmm...you know I want to use the word but this post is about a children's DVD. Then there is Iggy's Fancy which also uses the B word. Come on ladies do we really need to talk about ourselves or each other like thiS? Anyway I am totally off topic but you get me right? AND the best part, the songs are so like the original that it doesn't kill you to listen to them!!!! If your kids like music , this is the way to go!